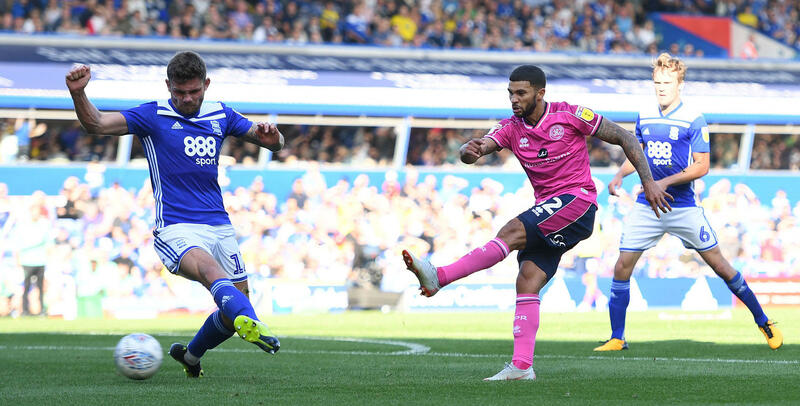 QPR striker Nahki Wells has given his thoughts on the ‘spygate’ saga by saying he can see why Derby have taken issue with it. Leeds United boss Marcelo Bielsa admitted sending a member of his staff to watch the Rams train ahead of their Championship clash last week – before admitting that he’s done the same with every opponent that he’s faced this term. It’s a debate that has got the whole football world talking, and the 28-year-old admits that he finds the moral ground surrounding the issue tricky to navigate. Speaking to Football.London, Wells said: “I can see from his (Marcelo Bielsa’s) point of view he’s trying to use every beneficial way to gain an advantage on his opposition but from Derby’s point of view it’s unsportsmanlike. I don’t know what’s right or wrong but I guess it’s just not good to see in football. Wells added: “It’s the first time I’ve heard of that happening. “Obviously you hear in football nowadays that people try and gain any advantage they can from social media going into a game – just to help your team and to know about injuries or niggles and stuff like that, but that’s what people do to gain that sort of information going into the game. Of course, QPR would have a right to be aggrieved by the revelations coming from Elland Road having faced Leeds twice already this term. But after losing 2-1 in the Championship in December, the Hoops did get their own back with an FA Cup victory at Loftus Road in January – something which Wells admits made claims about spying irrelevant. He said: “They got the win over us a few weeks prior to us at their ground which was a bit disappointing but we got a bit of revenge in the FA Cup.